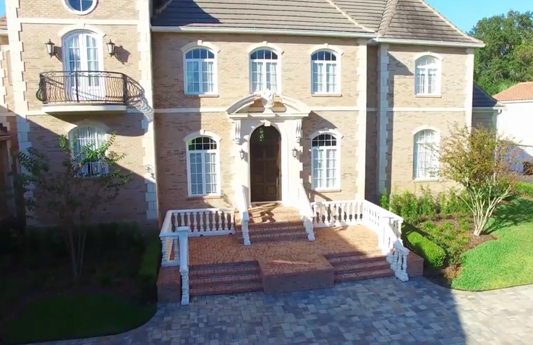 Our certified videographers can breath life into your listings with a high definition video. Cinematic community and agent intro videos are all popular with our client base. 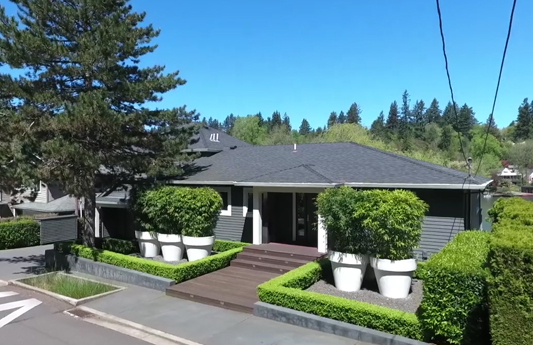 By adding a video package to our new luxury property listing webpage you are sure to attract new sellers wanting you to list their property and market their home in the same fashion. 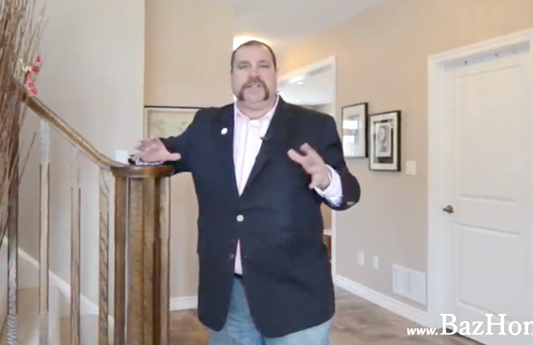 Getting agents more listings is our #1 priority. We provide all of our certified photographers with our exclusive videomaker software specifically to create real estate listing videos. Each video is created with built-in syndication to agents' own YouTube channels. Ask your MVL photographer how to set-up social media video syndication and your own YouTube channel so you can start looking like an online marketing guru.